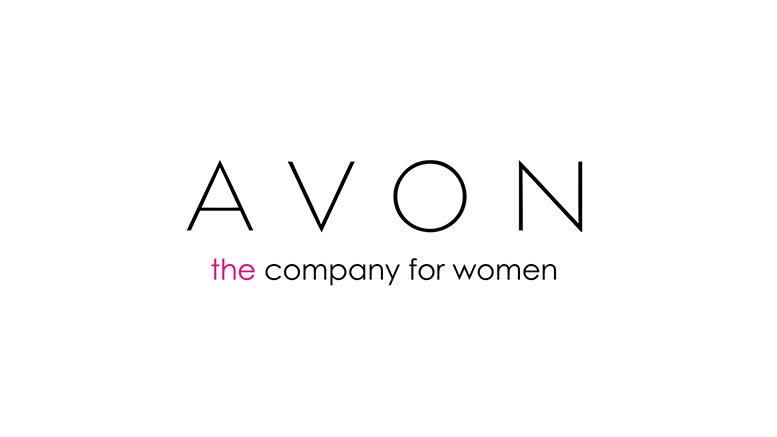 A settlement in the class action suit against New York City-based cosmetics company Avon Products Inc.has been given preliminary approval in federal court after participants in the company’s retirement plans sued over the stock’s drop in price. Plaintiffs in the case said that purchases of Avon stock for the company’s retirement plans should have been frozen while Avon was being investigated for foreign corruption practices. They filed suit in early 2015 after alleging that the company’s fiduciaries breached fiduciary duty by continuing to purchase Avon stock for the plans. In December of 2014, Avon agreed to pay $67 million to settle a civil probe by the U.S. Securities and Exchange Commission and another $68 million to settle criminal claims brought by the U.S. Department of Justice. The company’s Chinese subsidiary allegedly violated the Foreign Corrupt Practices Act in making $8 million in payments to officials overseeing direct selling regulations in that country. The bribes were made between 2004 and 2008, as Avon sought access to the new market. At the time of the suit’s filing, Avon’s stock price was trading below $9. It had been punished over the last five years; in October 2010, it traded at around $35. Participants in the plan at any time from July 31, 2006, through Feb. 29, 2016, or a beneficiary of those participants, whose plan account included investment in the Avon Stock Fund are members of the settlement class. A notice to participants said that a qualified settlement fund consisting of $6.25 million in cash is being established, and that class counsel “believes that the Qualified Settlement Fund will allow for tax-free distribution to retirement accounts of members of the Class.” The court will approve a plan of allocation of the award, and the estimated amount of the net settlement fund is $4,345,000. The court will hold a fairness hearing on Oct. 11 at 10:30 a.m. in Courtroom 1106 of Judge Lorna G. Schofield, United States District Court for the Southern District of New York, Thurgood Marshall United States Courthouse, 40 Foley Square, New York, N.Y. 10007. Be the first to comment on "Settlement in Avon case gets preliminary approval"